Start with our brief destination introductions to get a sneak peak of each country. Tell me about your interests, your budget and the time that you have available and I will offer you a selection of the most compelling opportunities. 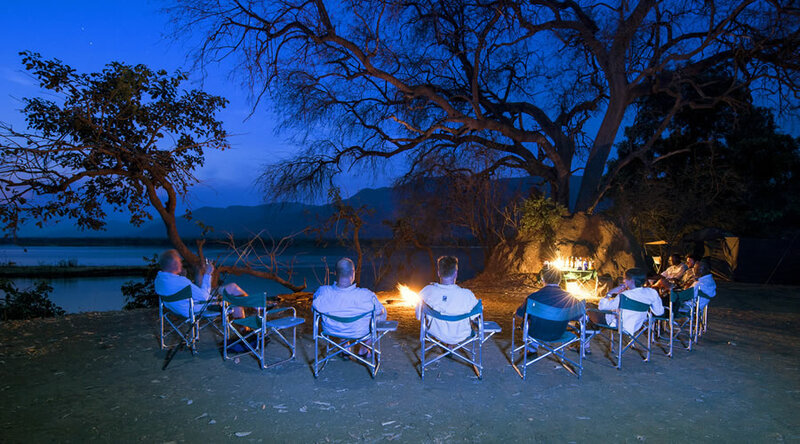 But, more than that, with Wide Africa Safaris, your travel plans will unfold in the most hassle-free way, giving you the freedom to relax and enjoy your experience. 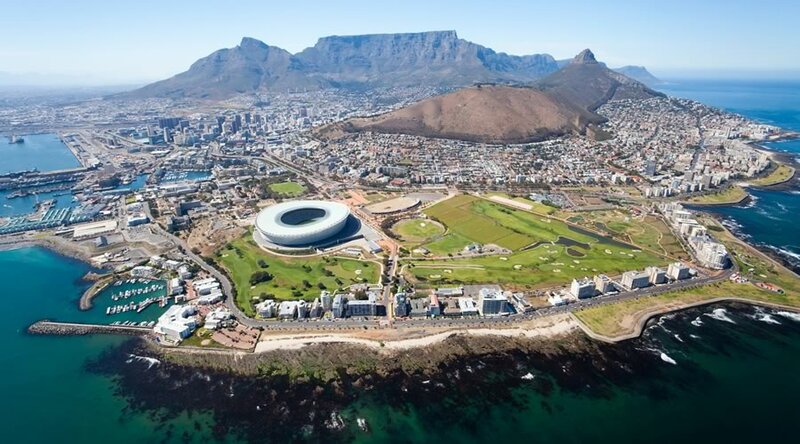 South Africa has many big cities, it is technologically up to date and it bustles with the urgency of the modern world. Yet it has a treasure trove of old Africa within it, places by the sea and inland where you can easily believe yourself back in the land of the 18th century. Here sophistication rubs shoulders with old-world adventure. Think Kruger National Park. Think ‘On the beach’ destinations. One of the only two BIG countries in Africa where there are few people, many animals and a royal flush of natural beauty in variety. Much of it is arid and semi-desert but the rest is a well-watered paradise, an original and unvarnished panorama of swamp and plain where little has changed for hundreds of years. Think Okavango swamps. Think Chobe National Park. 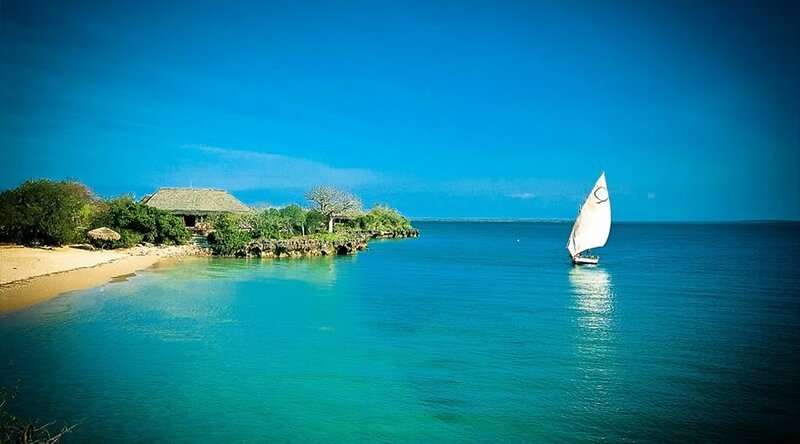 The big thing about Mozambique is the mix of Portuguese background, African reality and a coastline of rare variety. It has a Mediterranean flavour but its soul is African. Some of the most exciting safaris are to be had along its palm-fringed shores. You can go in search of sailfish or marlin, elephant or lion. In culinary terms, it is a serving that is always spiced with a dash of heat and a splash of excitement. 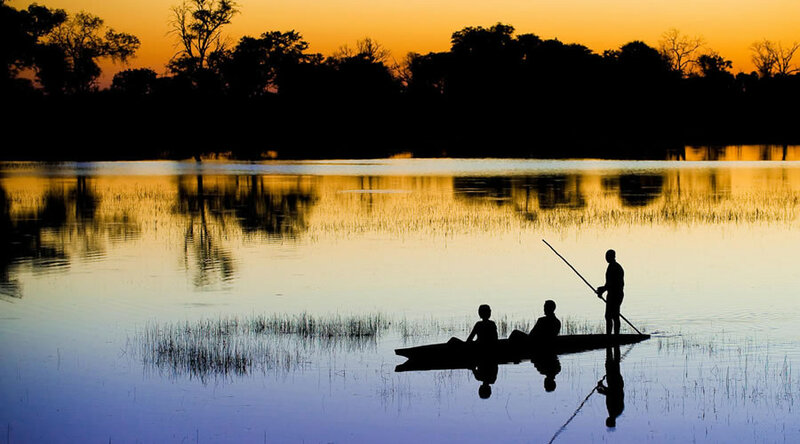 Rich in wildlife and natural variety, particularly along the course of the great Zambezi River, Zambia is a land of almost savage splendour. 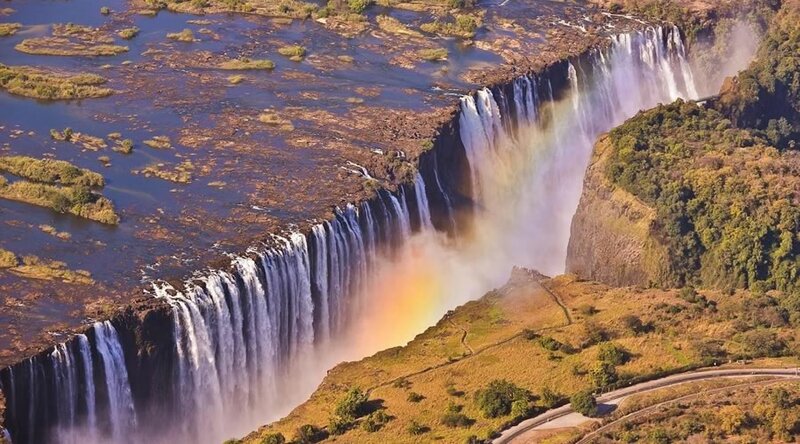 It certainly offers some of the world’s best safari opportunities, a glimpse into “real Africa” and, of course, the Victoria Falls, one of the Seven Natural Wonders of the world. Think Victoria Falls. Think Luangwa National Park. Like Botswana, the population is small but the heart is big and the wildlife wonders are many. 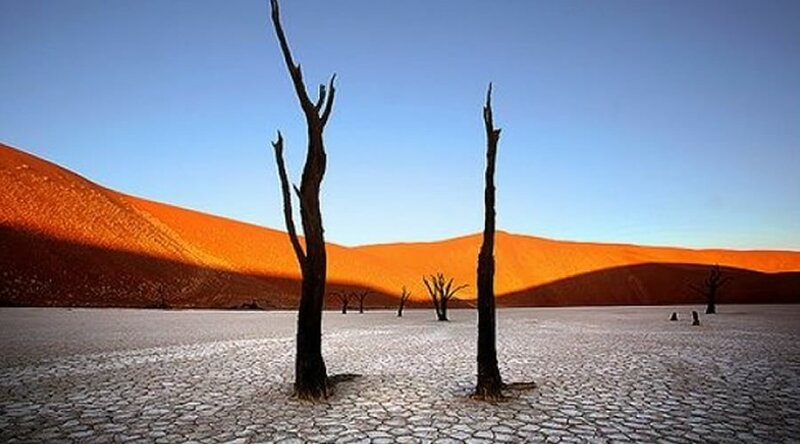 From the Skeleton Coast to the Caprivi Strip, it is a country of endlessly changing scenes that ask to be explored and enjoyed. The country’s curious history has created a delightful blend of cultures that promises hospitality of a unique kind. Think Skeleton Coast. Think Caprivi Strip. Zimbabwe shares with Zambia the great Zambezi River, the Victoria Falls (soon to be known as Mosi Oa Tunya – “the smoke that thunders”), Lake Kariba and, beyond these wonders, literally hundreds of kilometres of virgin bush – jungle if you prefer – where lions and elephants still roam in undisturbed independence and adventure awaits around every bend and twist of the river. Think Victoria Falls. Think Kariba. Think Mana Pools.